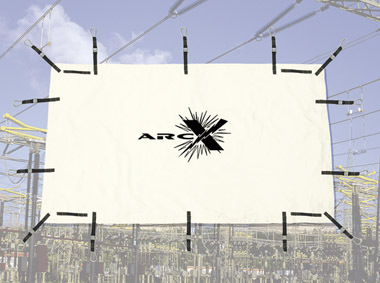 The Arc Suppression Blanket has been designed to suppress an arc flash. They are hung between a potential arc source and the worker or equipment to be protected. The Arc Blankets come in 2 sizes and 3 ratings.